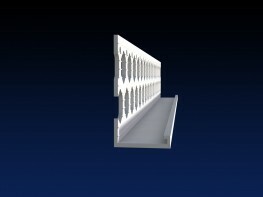 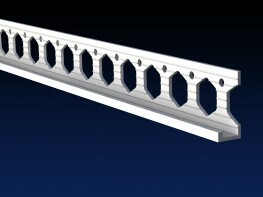 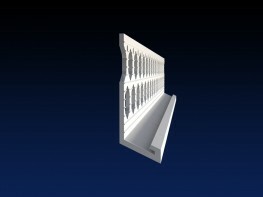 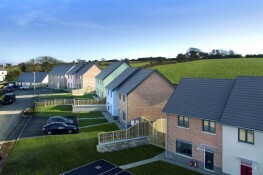 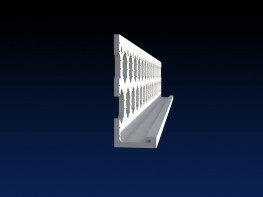 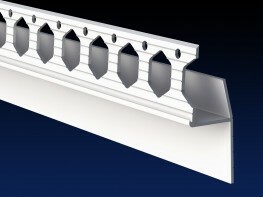 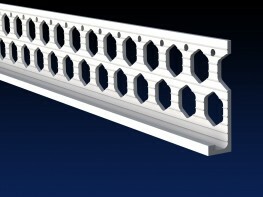 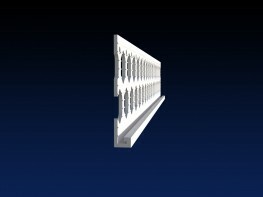 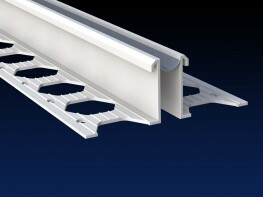 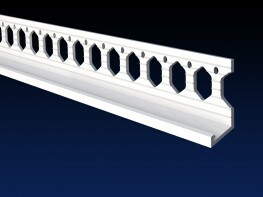 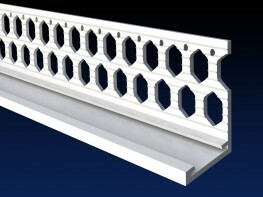 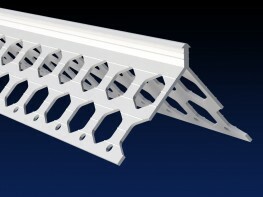 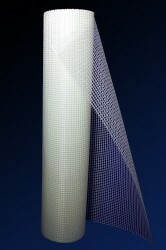 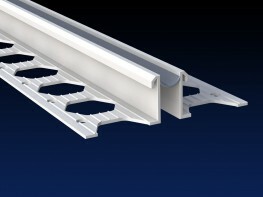 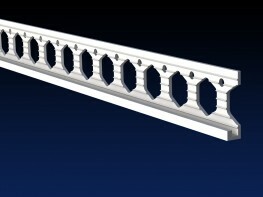 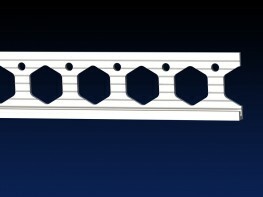 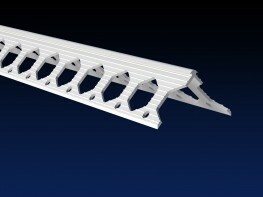 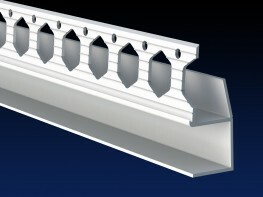 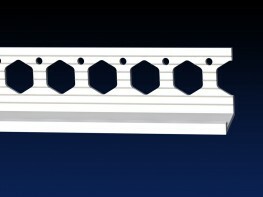 Established in 1990, Renderplas is the UKs most specified PVC bead for rendering, plastering, dry lining, EWI and ETICS. 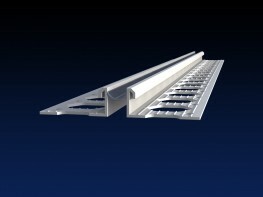 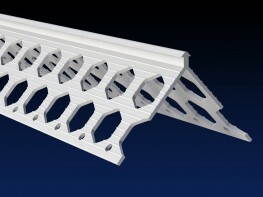 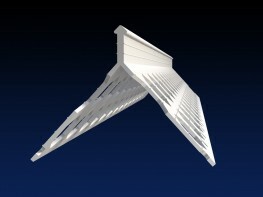 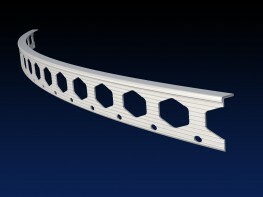 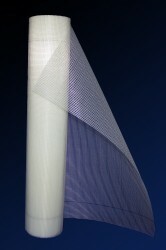 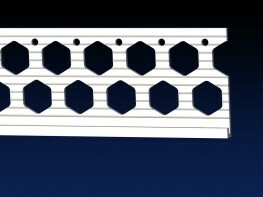 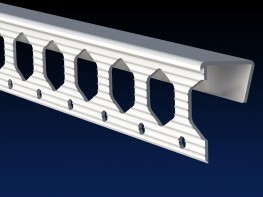 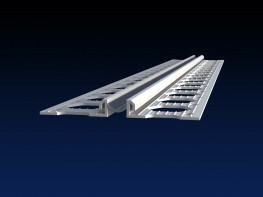 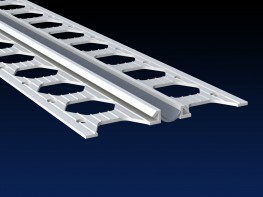 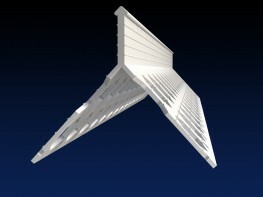 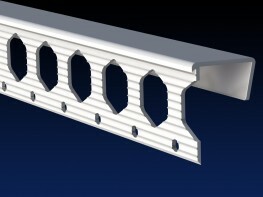 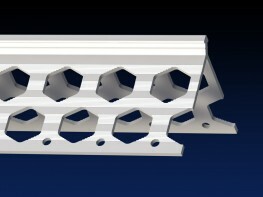 Renderplas is the creator of the first PVC bead that truly outperforms stainless steel. 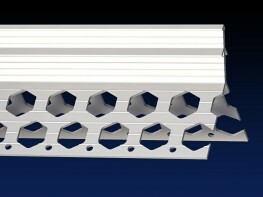 Renderplas beads can be used internally or externally for wet plaster, render and drylining.